WARFATHER has issued a studio update on the progress of the band’s as-of-yet-untitled sophomore album. Rhythm guitars, drums and bass tracks are completed. Vocals should be finished soon. Sonically, the general feel of the album is moving towards a very heavy and dark tone. Artwork for the upcoming Greyhaze Records release is currently under consideration as well and more information on that front should be announced soon. 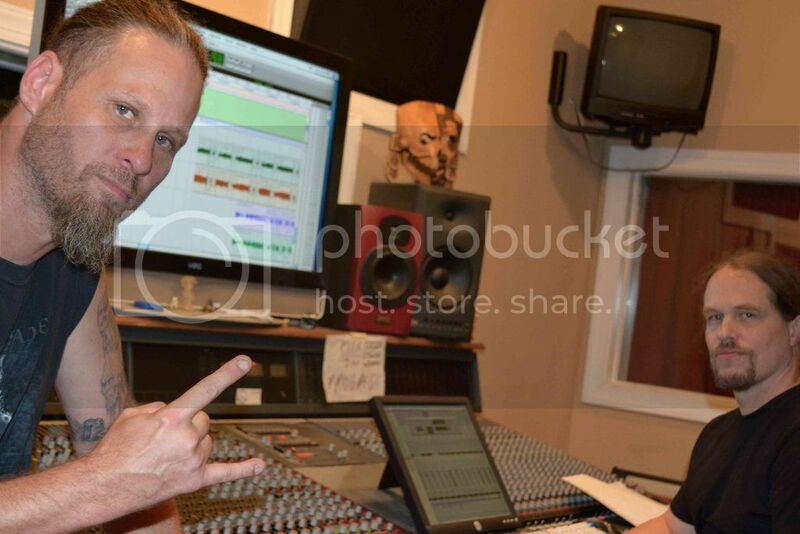 Masterminded by death metal veteran Steven Tucker, who recently rejoined MORBID ANGEL, WARFATHER’s new album marks the first time Tucker and Rutan have officially worked together since MORBID ANGEL’s Gateways to Annihilation. The band’s current offering Orchestrating the Apocalypse is available on Digipak CD and digital formats via Greyhaze Records. Comments Off on Warfather issues studio update!